Judging by their album ‘Pirohia’, the members of Kerretta seem to take everything in life at 110% without compromise or remorse. I am not really a fan of instrumental metal (not for conservative reasons! I usually take joy in listening to albums that sound like broken refrigerators!) , let alone instrumental metal with progressive hints or statements, yet I have to appreciate the intensity of this whole situation, where musicians feed each other faster and faster into what turns to be a storm. Kerretta isn’t a linear process from 0 to 100, though. It offers many soft spots for you to reflect on their roaring then lift you up to space with a rocket of guitar distortion and what seems like infinite energy. And listen, ‘Pirohia’ has something special just for people like me, it seems. The track ‘Kawea Tatou Ki Nga Hiwi’ offers a wonderful Maori singing which gives the music another brilliant dimension. 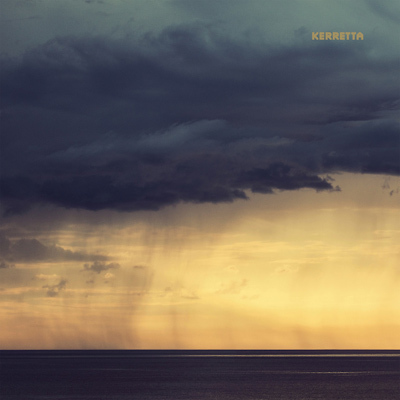 The trio of Kerretta is truly dedicated to its musical kingdom, and will release ‘Pirohia’ on September 5th. Be ready.